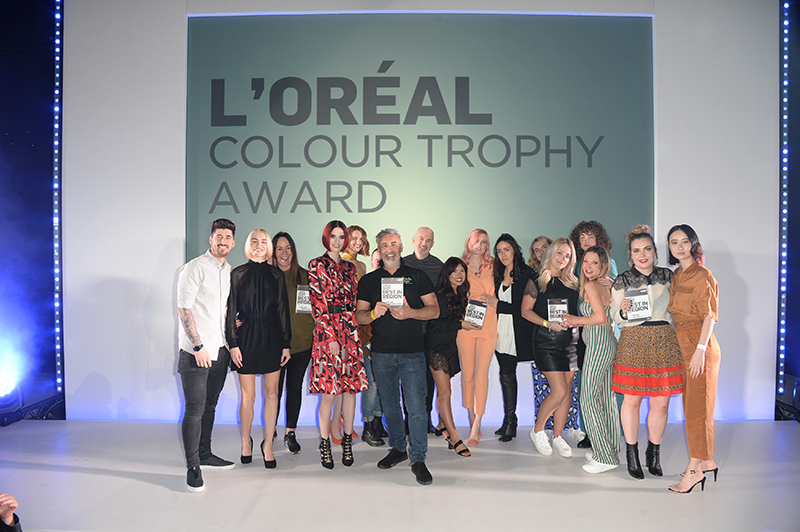 Who made it through from the L’Oréal Colour Trophy 2019 North Eastern Regional Semi Final? 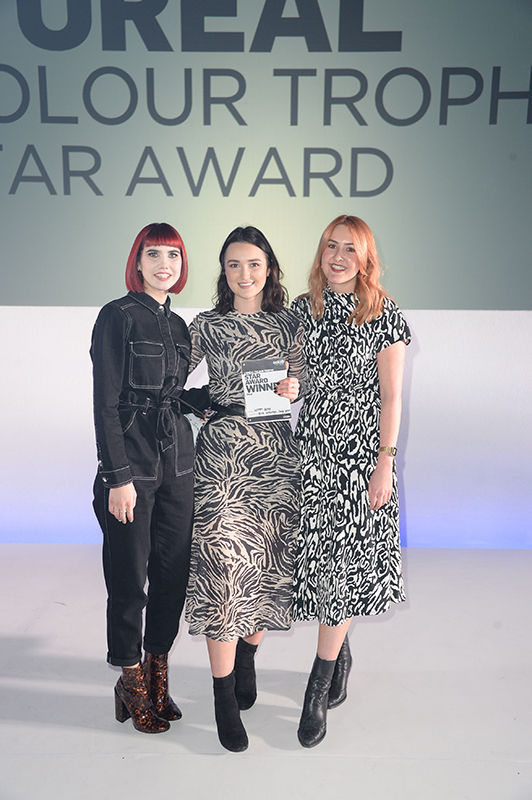 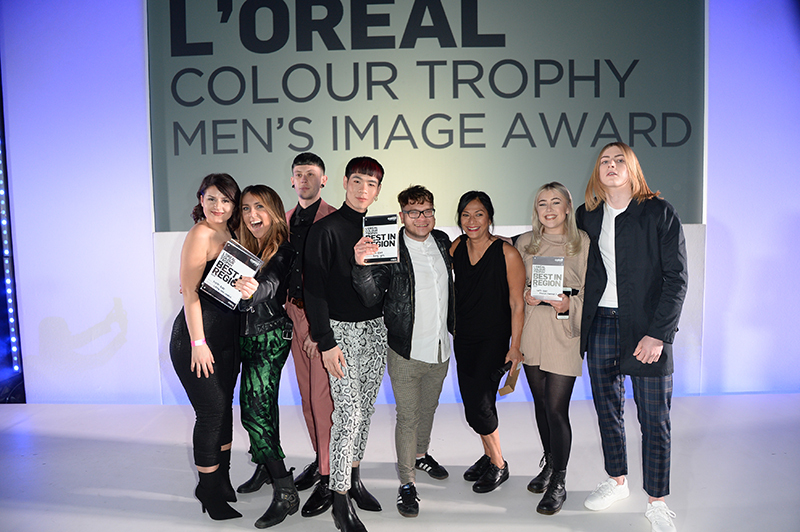 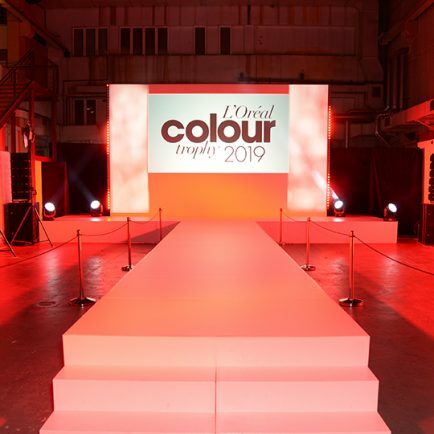 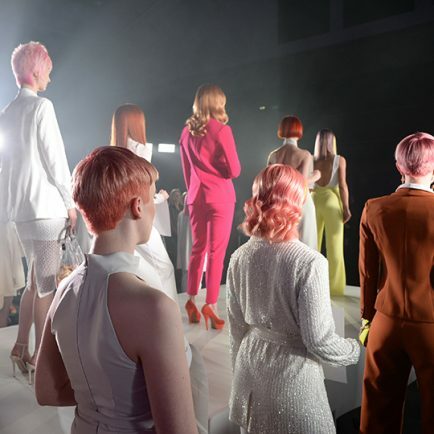 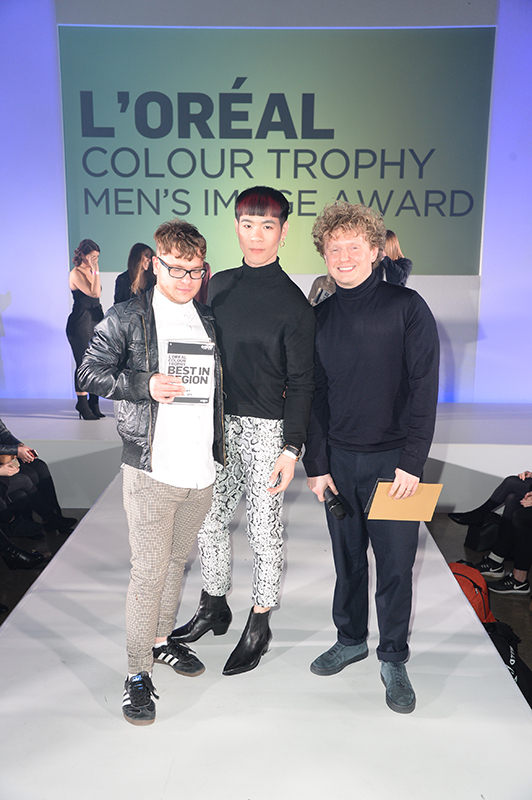 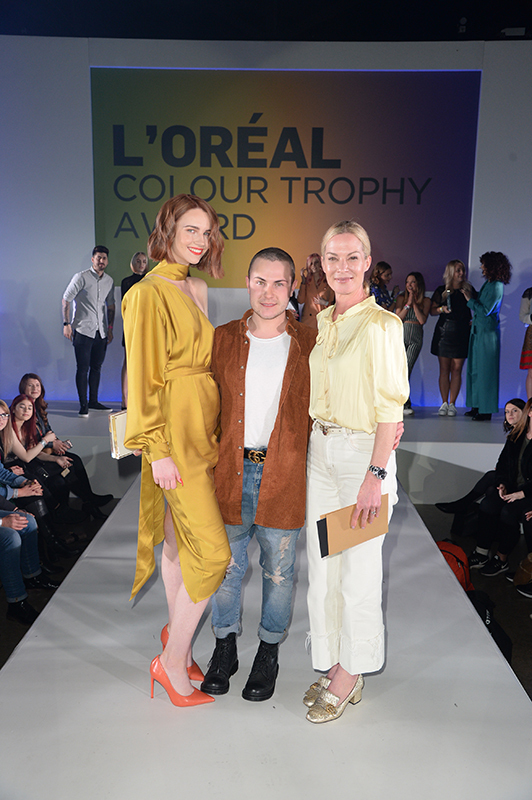 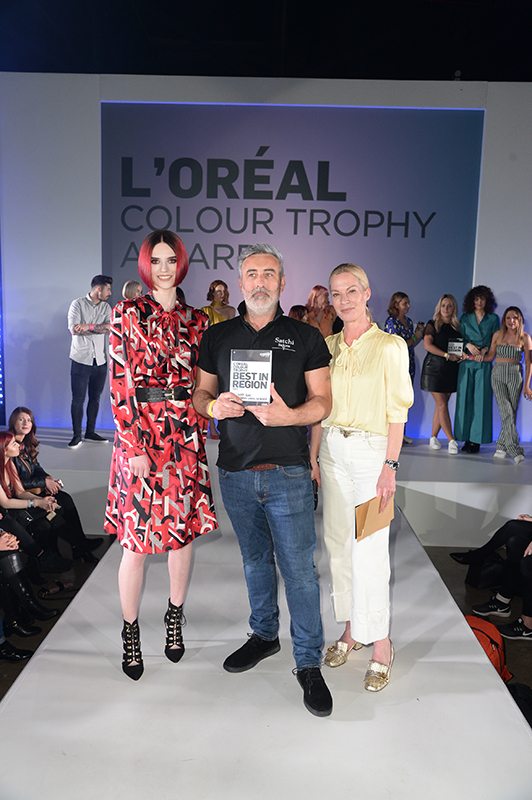 Last night (April 1), the brightest colourists in the North East went head-to-head at the region’s L’Oréal Colour Trophy 2019 Semi Final at The Royal Armouries in Leeds. 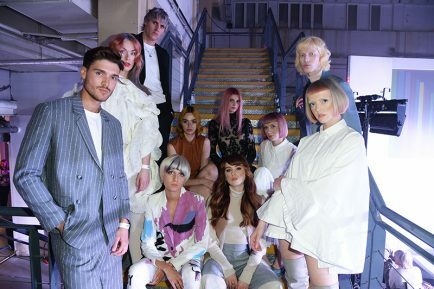 The next stop for the regional semi-finals is Liverpool’s Camp & Furnace, where salons will compete in the North Western leg of the competition tonight (April 2). 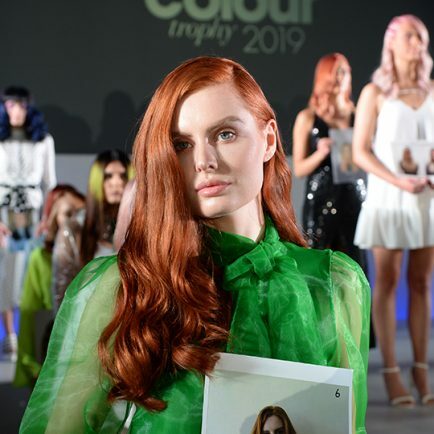 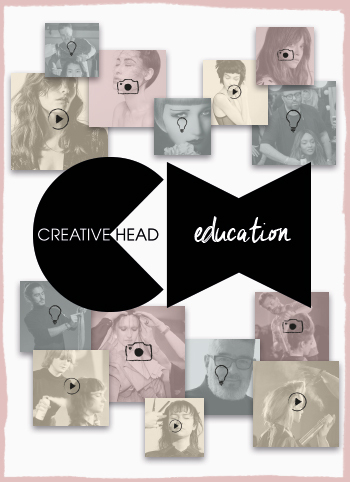 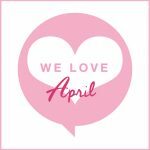 Good luck to all those taking part, and we’ll bring you news of the next batch of salons who’ll be joining us in London in June first thing tomorrow!